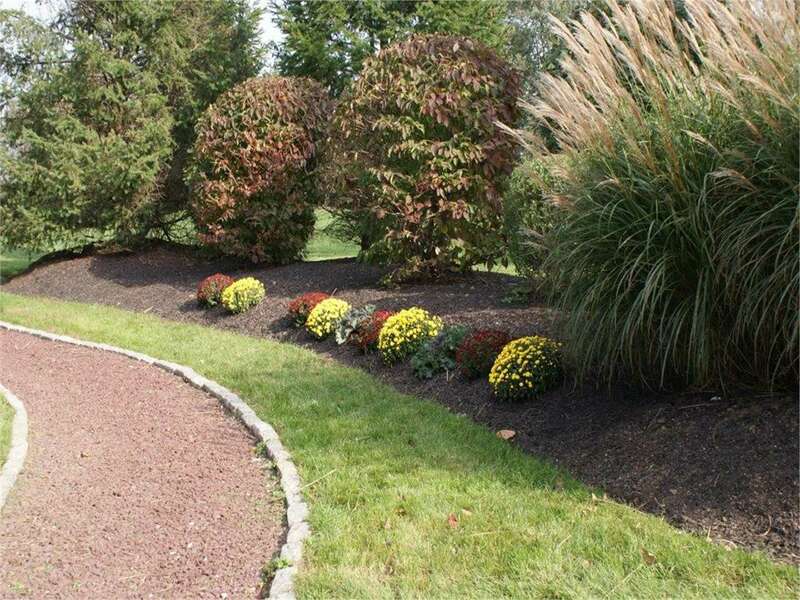 Let Us Handle The Yard Work! 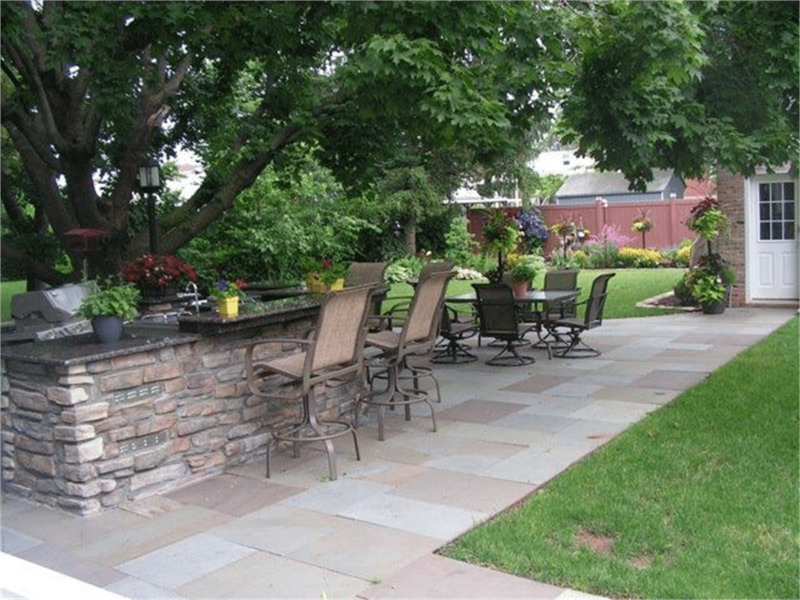 Enjoy Every Minute of Warm Weather! 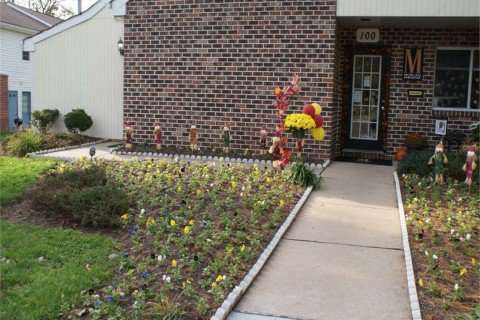 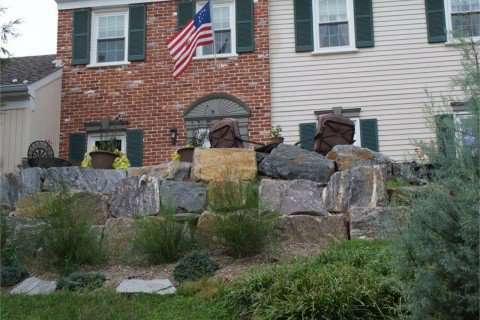 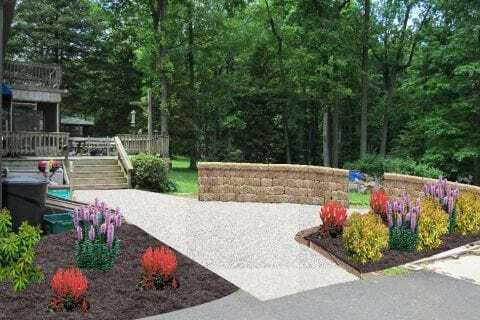 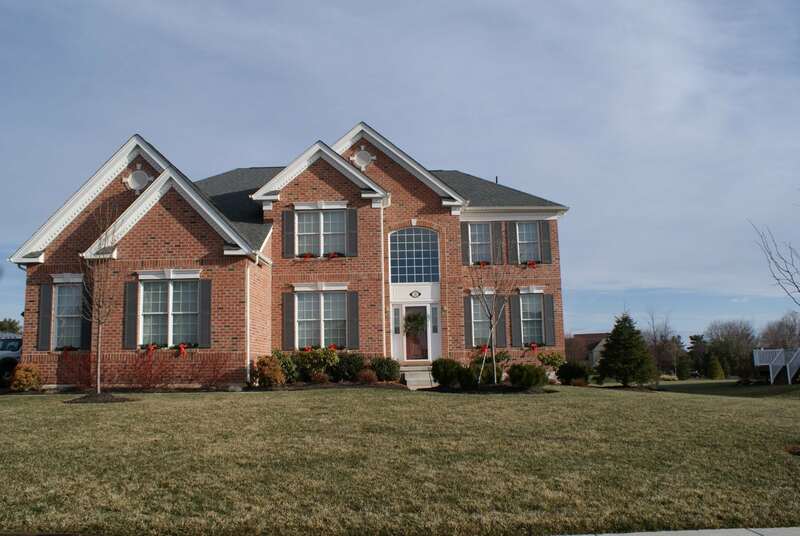 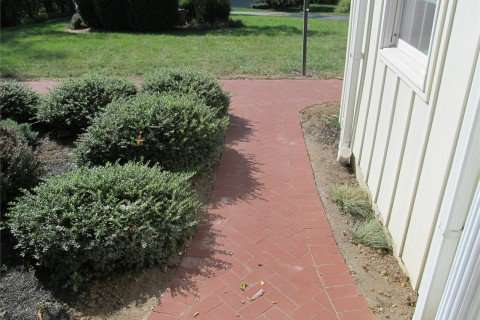 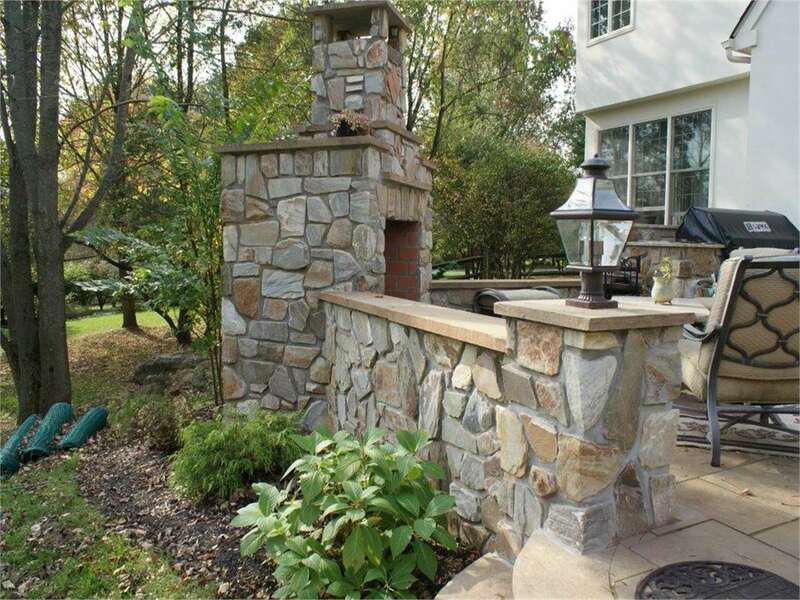 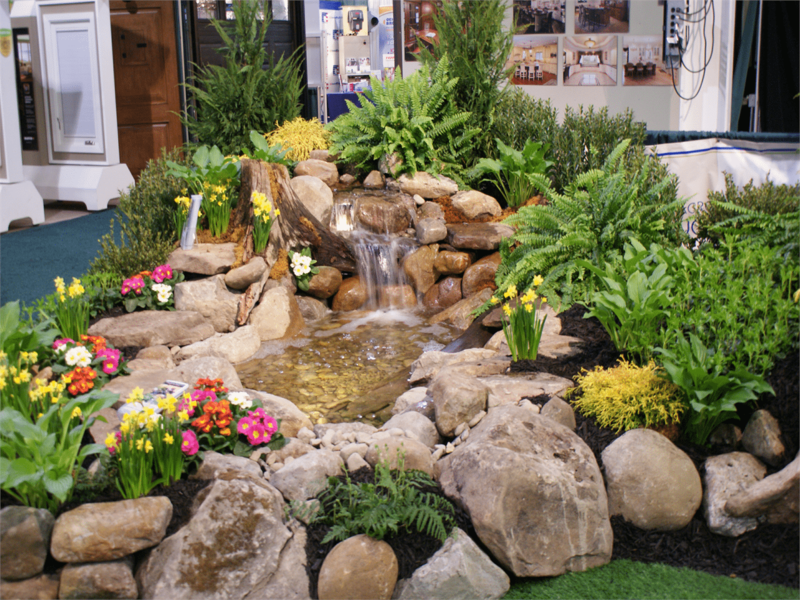 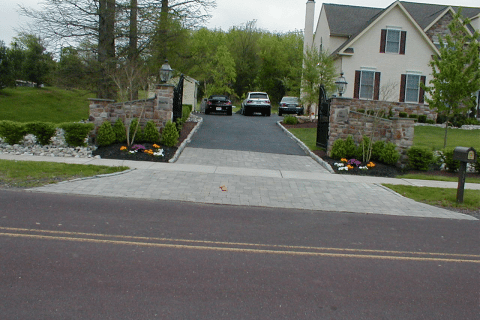 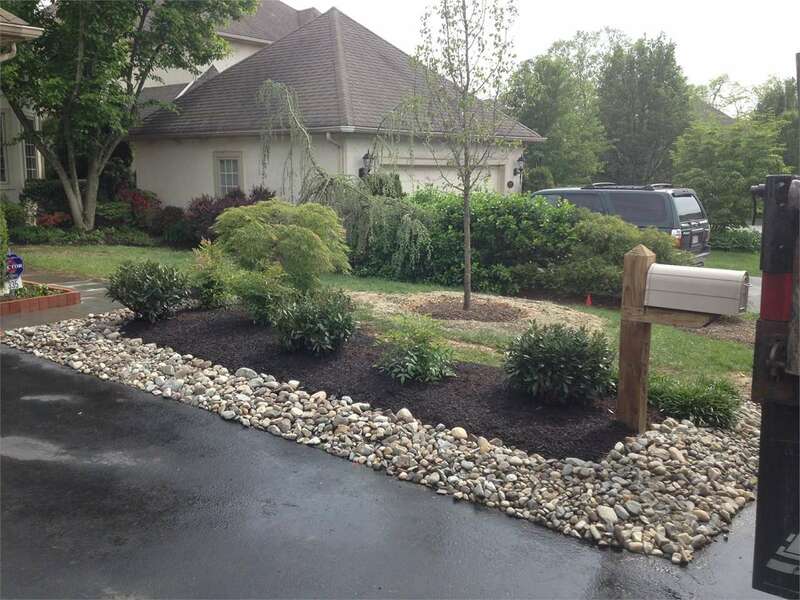 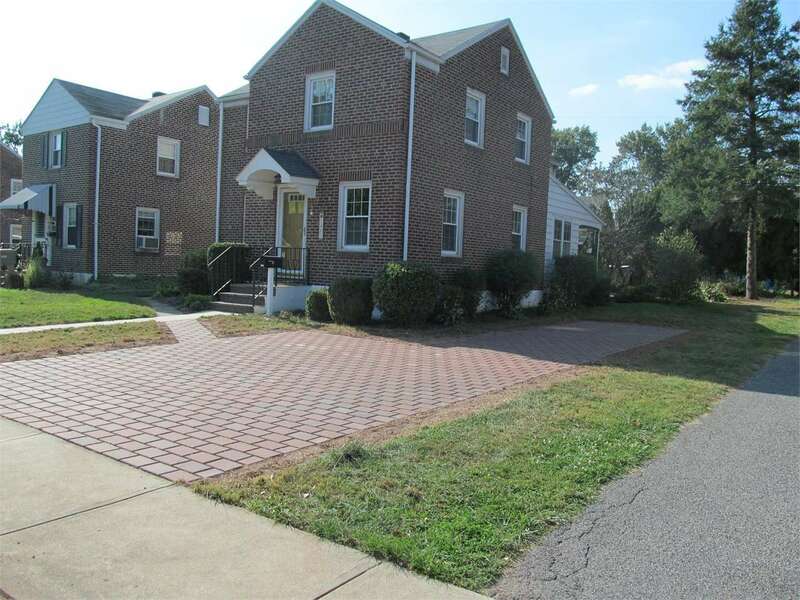 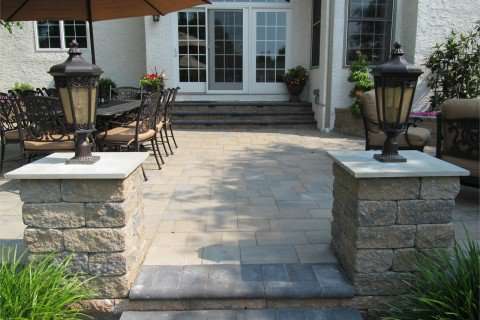 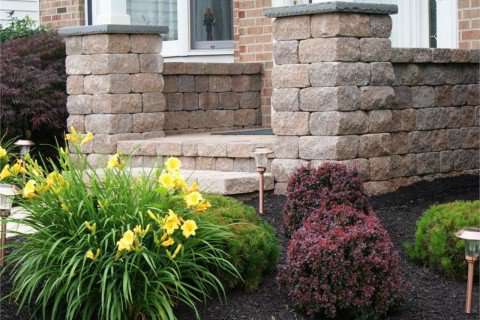 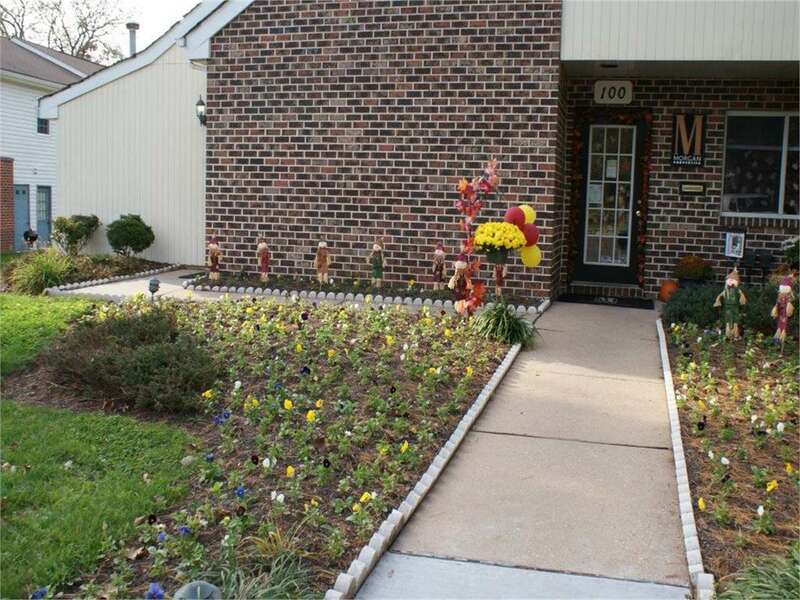 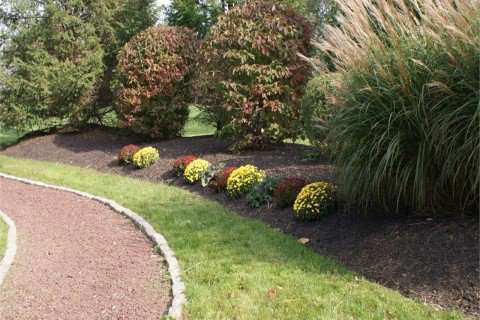 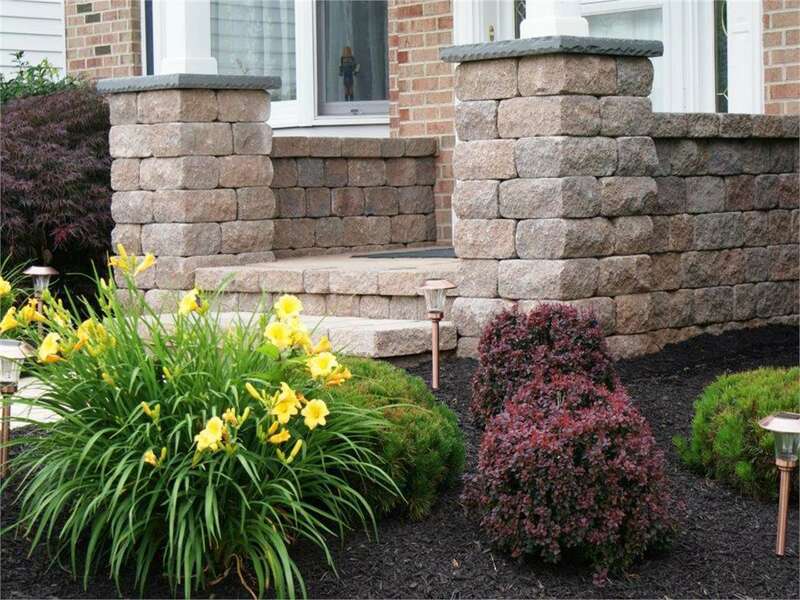 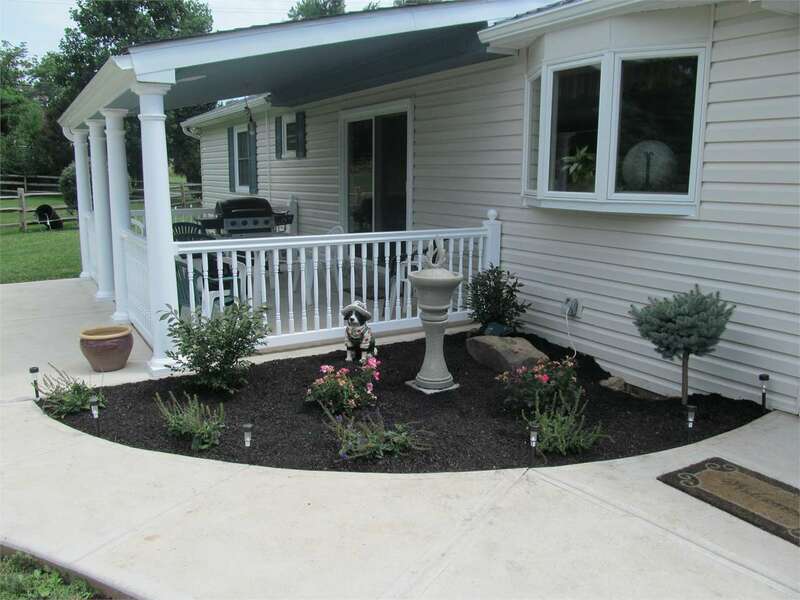 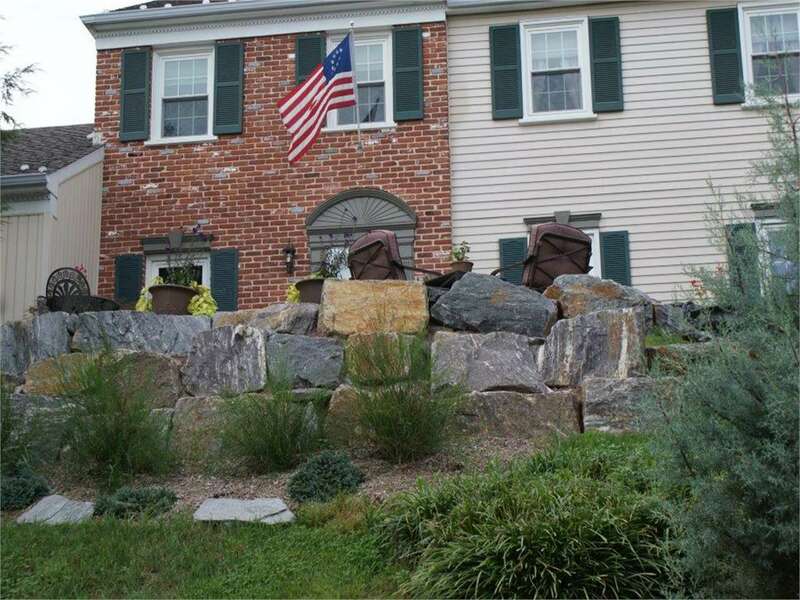 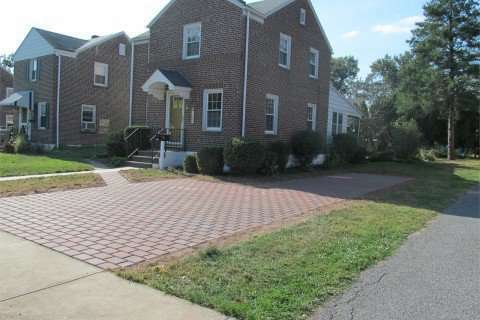 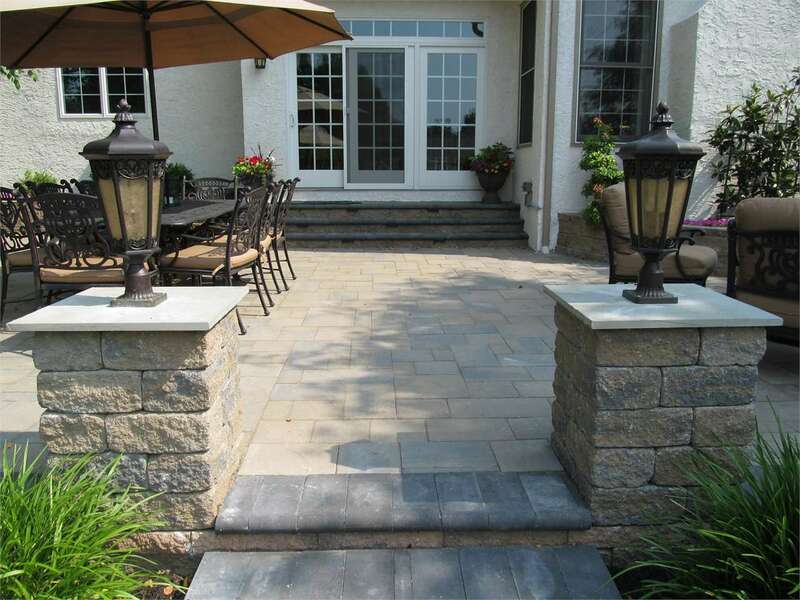 Montgomery County's Landscaping and Hardscaping Experts Serving East Norriton, Blue Bell, Lansdale, Collegeville, King of Prussia, Malvern, and Surrounding Areas For Over 25 Years! 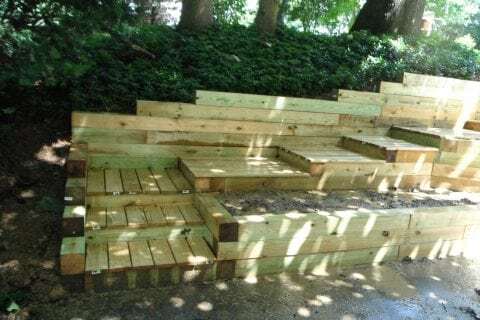 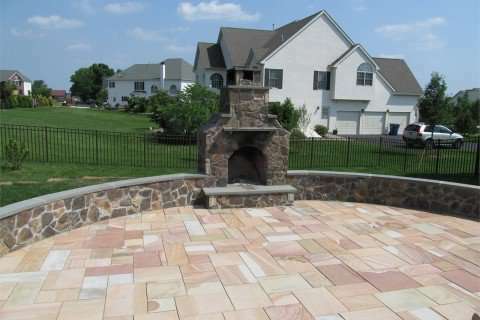 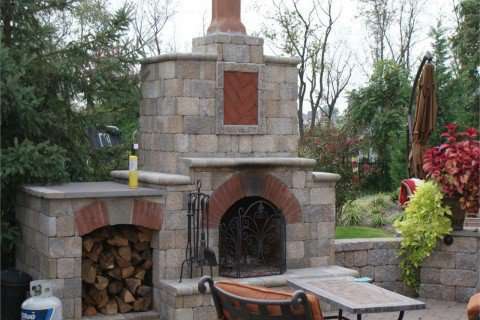 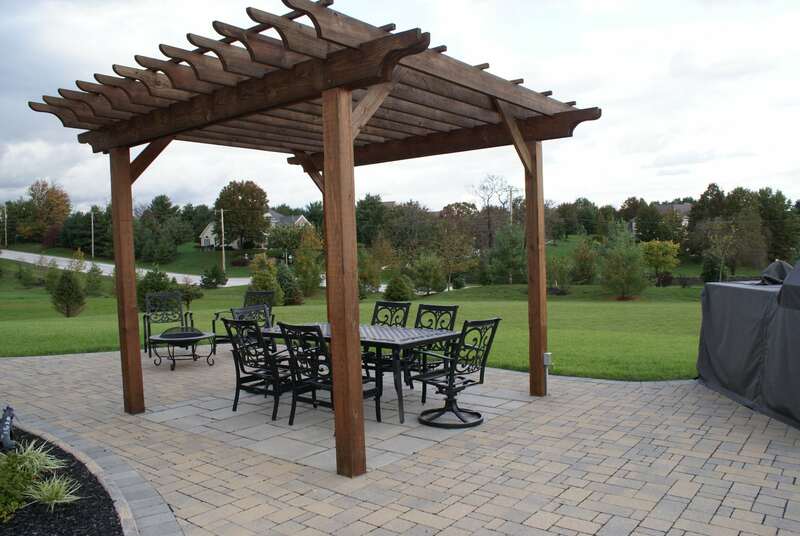 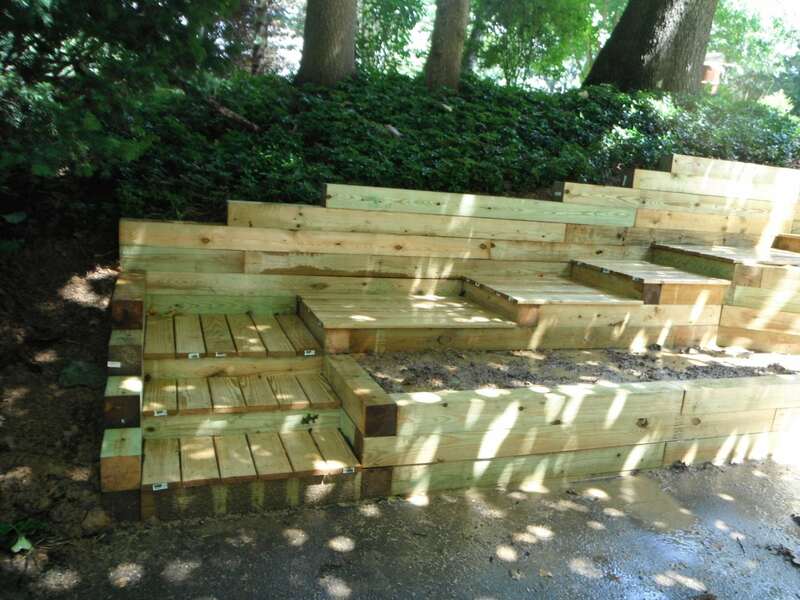 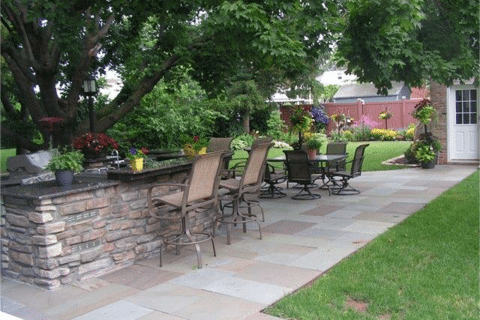 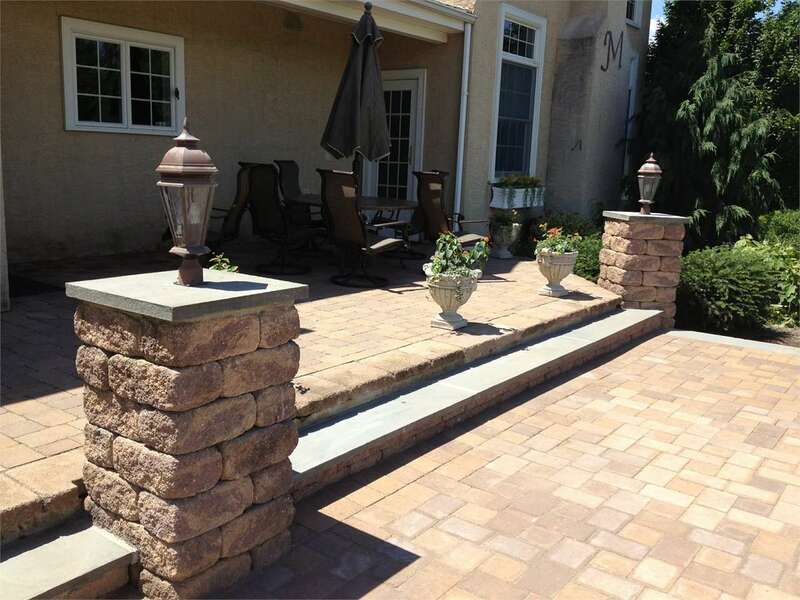 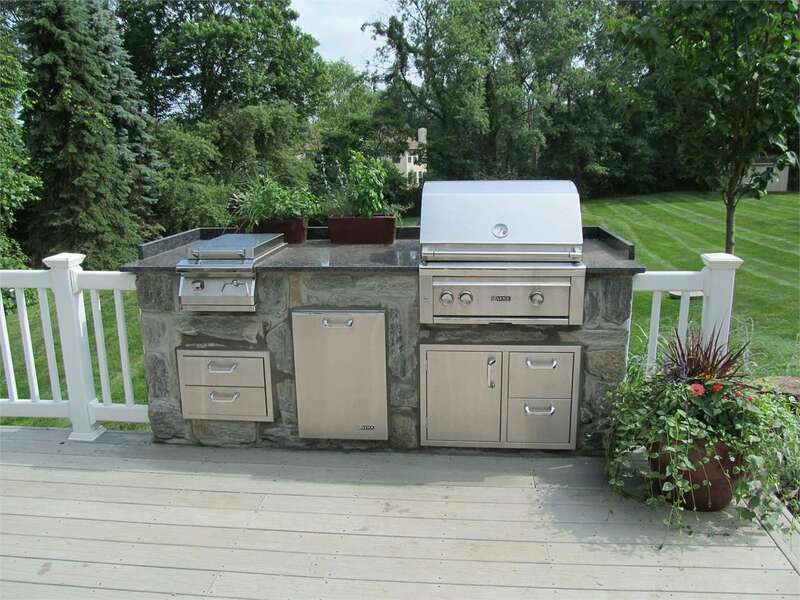 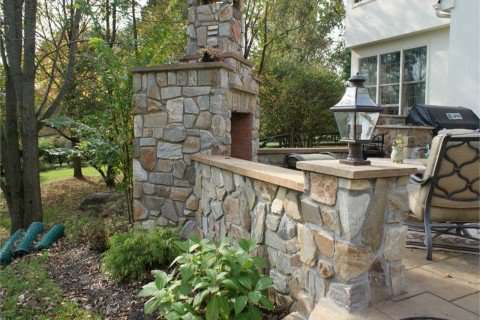 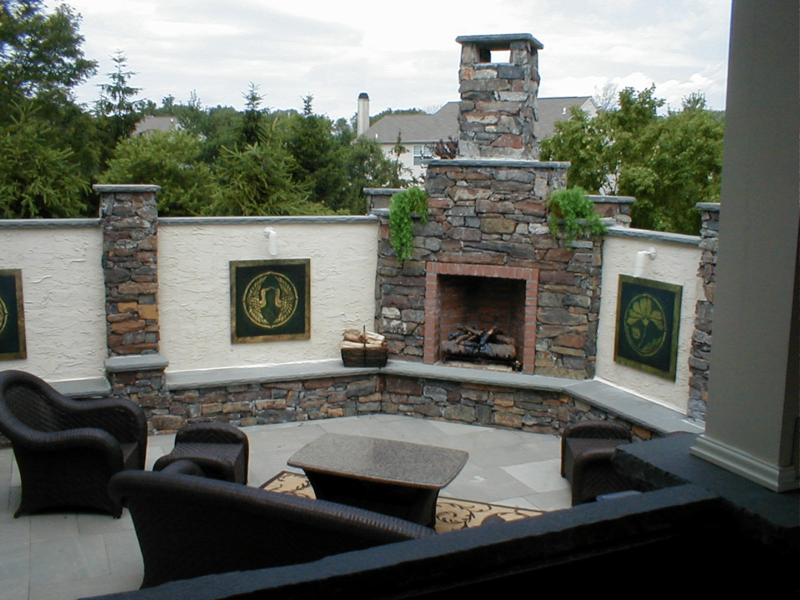 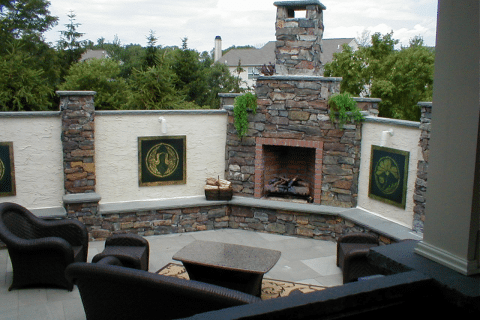 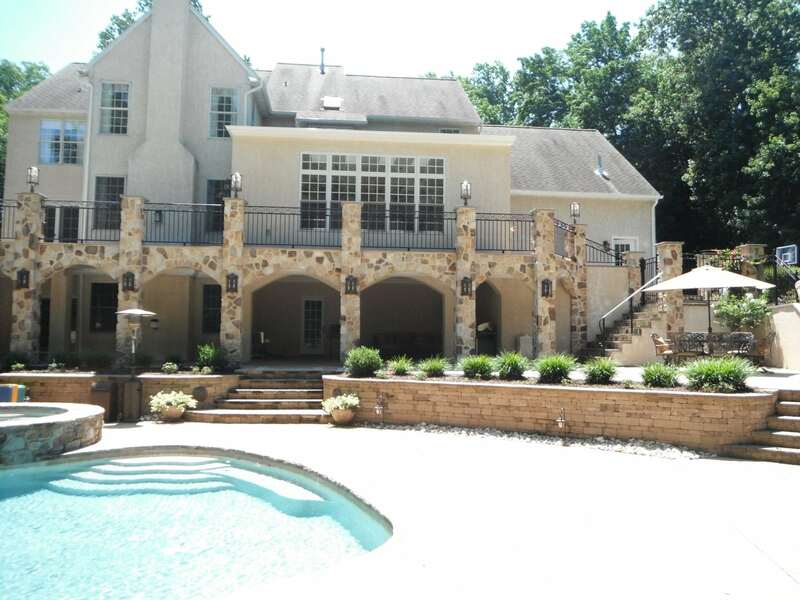 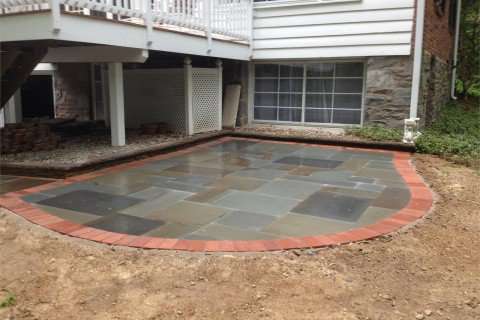 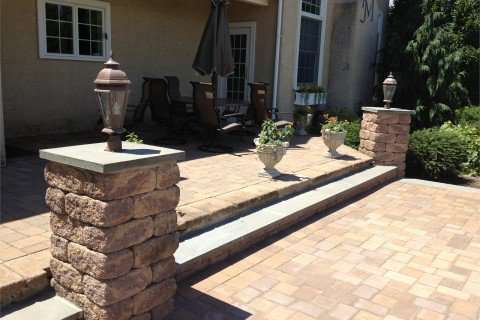 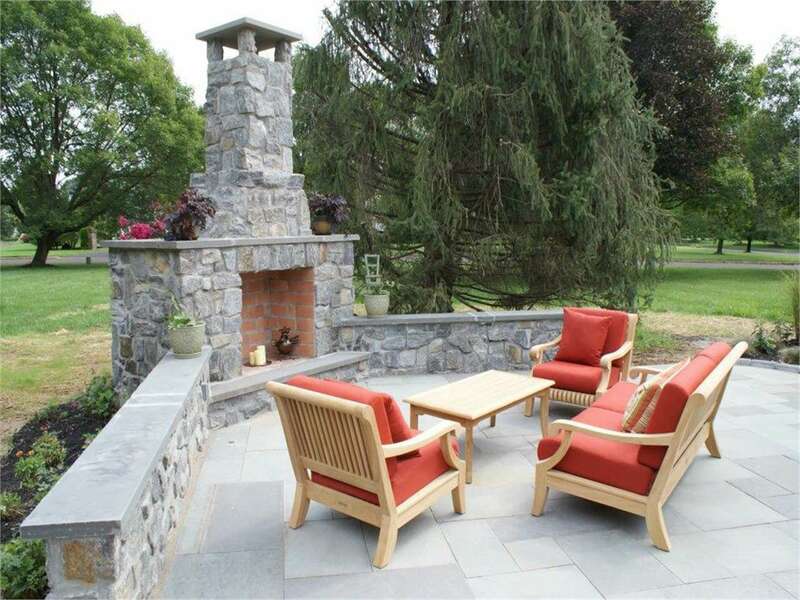 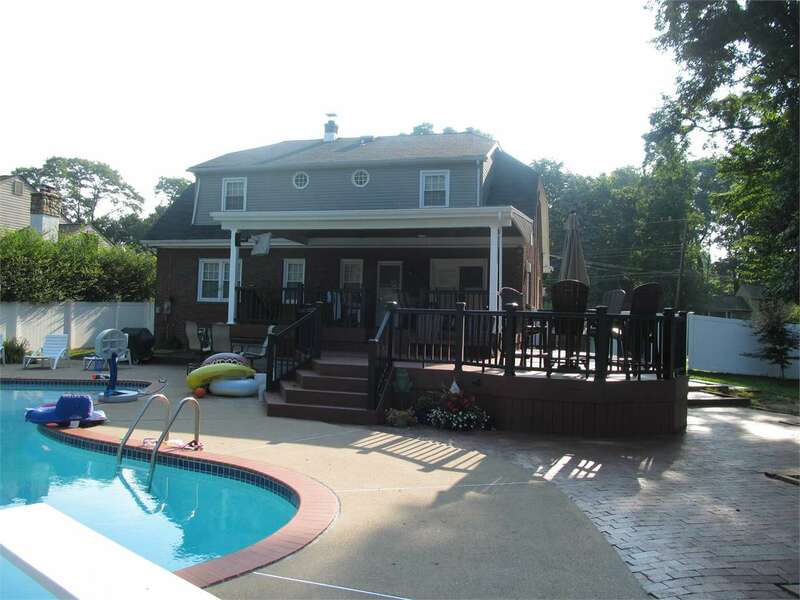 AJR Environmental, Inc. is a well rounded and respected landscaping company with over 25 years of experience in creating perfect outdoor living areas, paver patios, outdoor kitchens, retaining walls, custom swimming pools, fireplaces & fire pits, and much more. 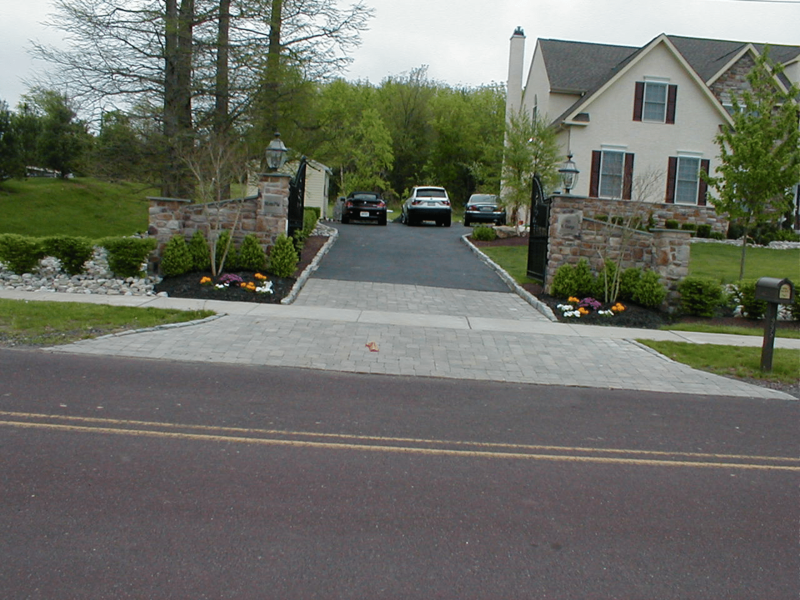 We are dedicated to providing our customers with the best services at the best prices. 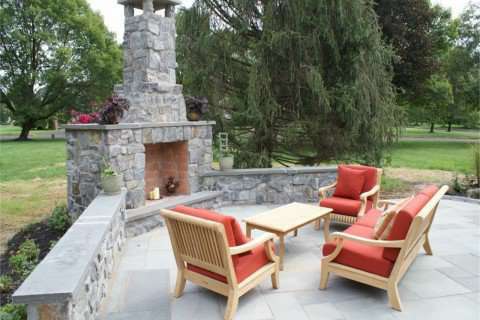 The staff at AJR Environmental is determined to make your property look the best it can all year round, from initial design and installation to the routine upkeep. 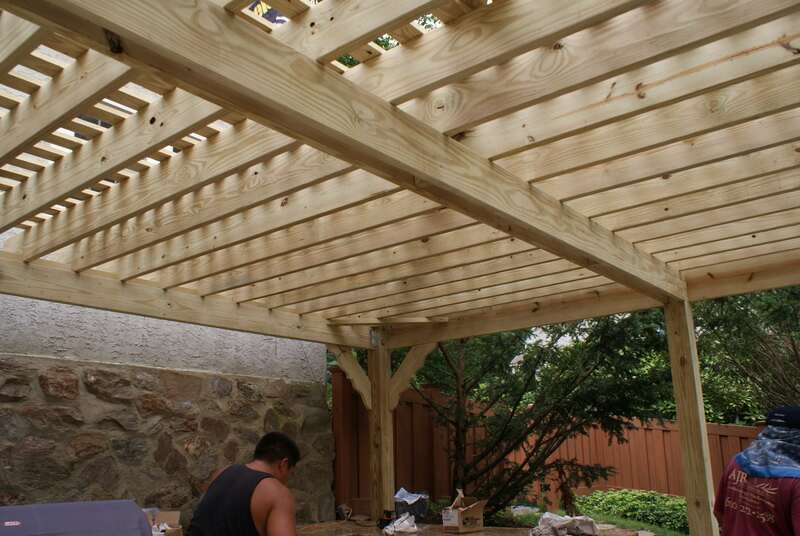 All work is done in a timely manner and is 100% guaranteed thanks to the experienced personnel that we employ on every crew. 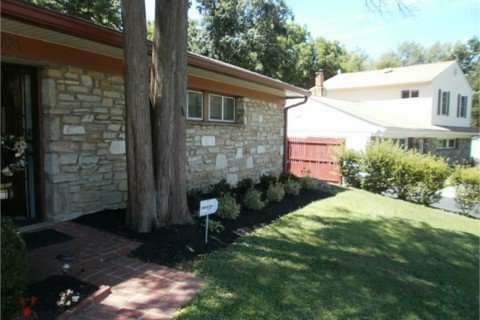 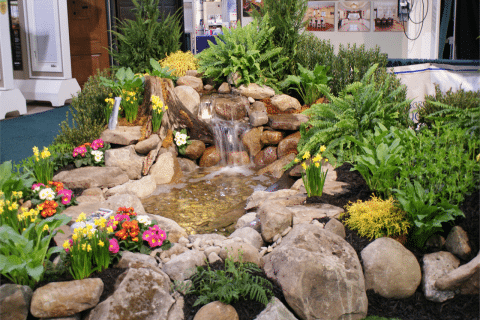 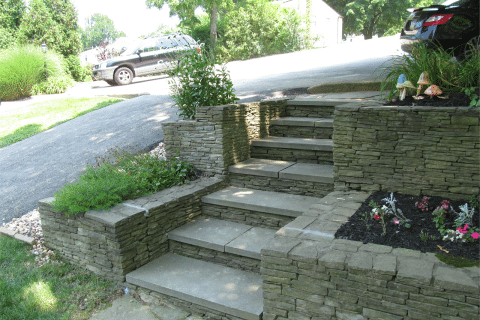 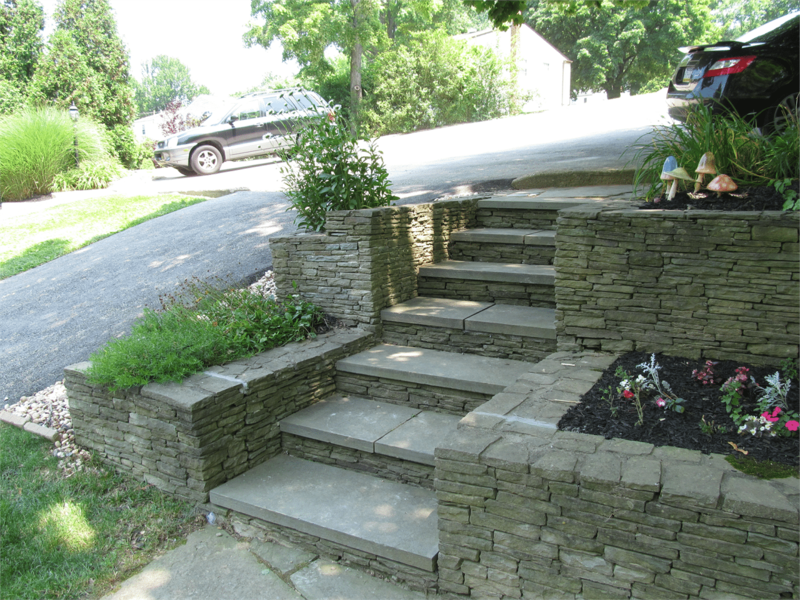 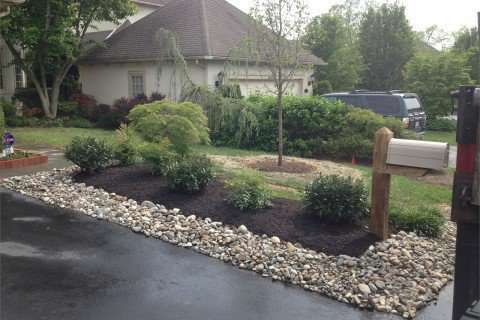 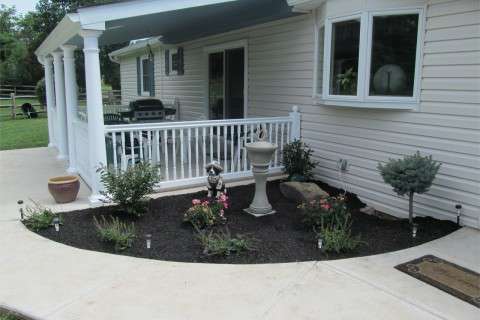 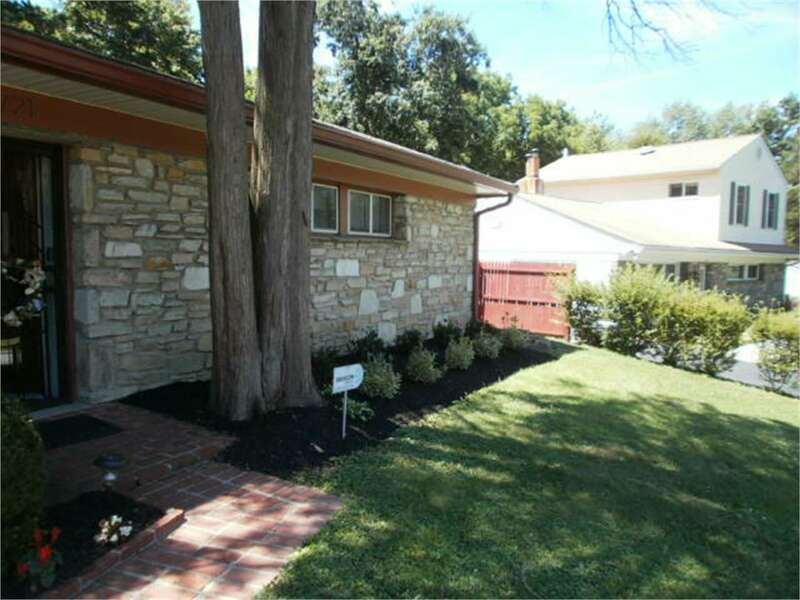 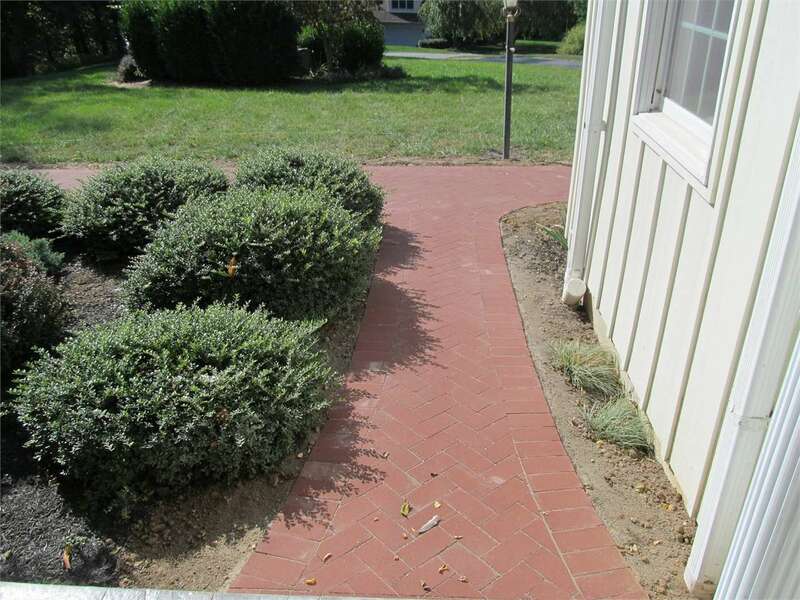 Hiring the right landscaper can make all the difference in any outdoor project. 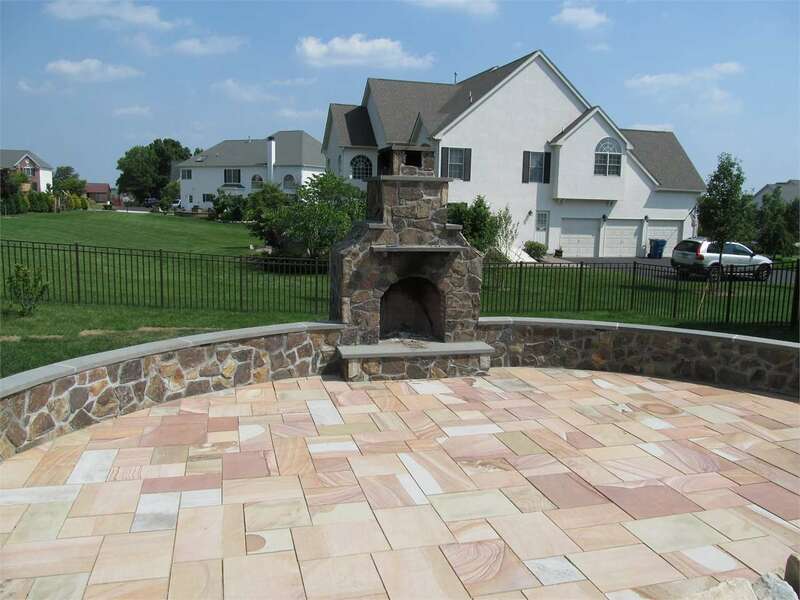 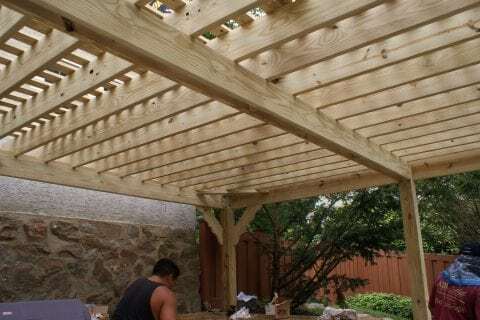 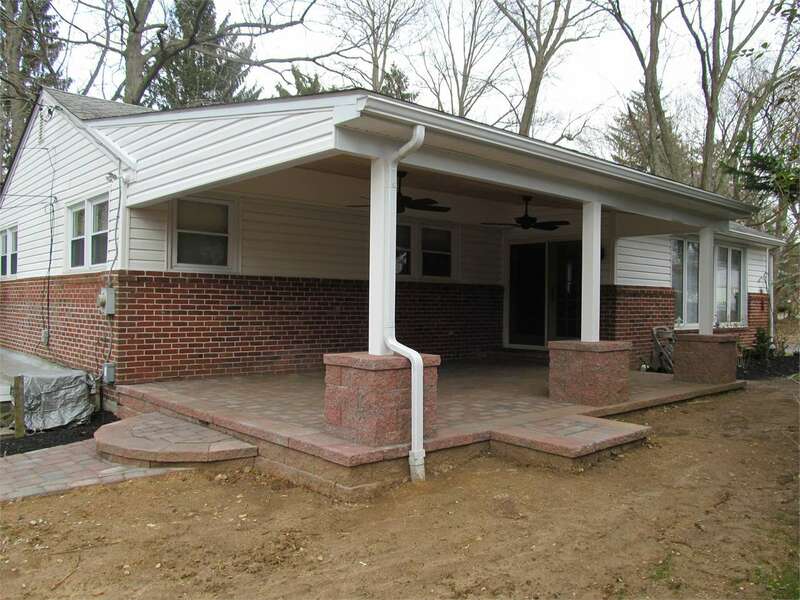 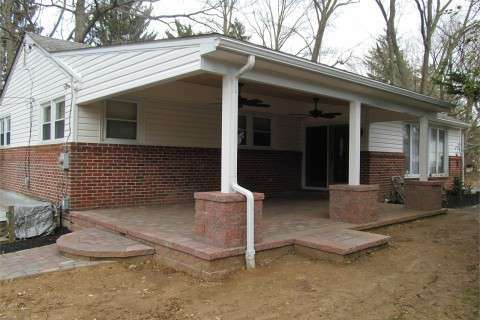 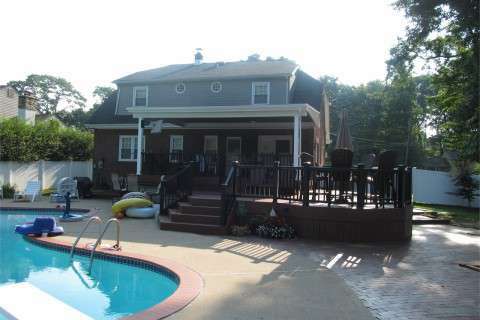 Our web site will guide you through several projects we have done, some of the commercial and residential services we offer and other important company information to help you get started on the outdoor area of your dreams whether you need simple lawn maintenance or a complete patio with fire features. You can also schedule your free estimate right from our site and our office will be in touch shortly to confirm the details so you’ll be one step closer to enjoying the yard of your dreams. 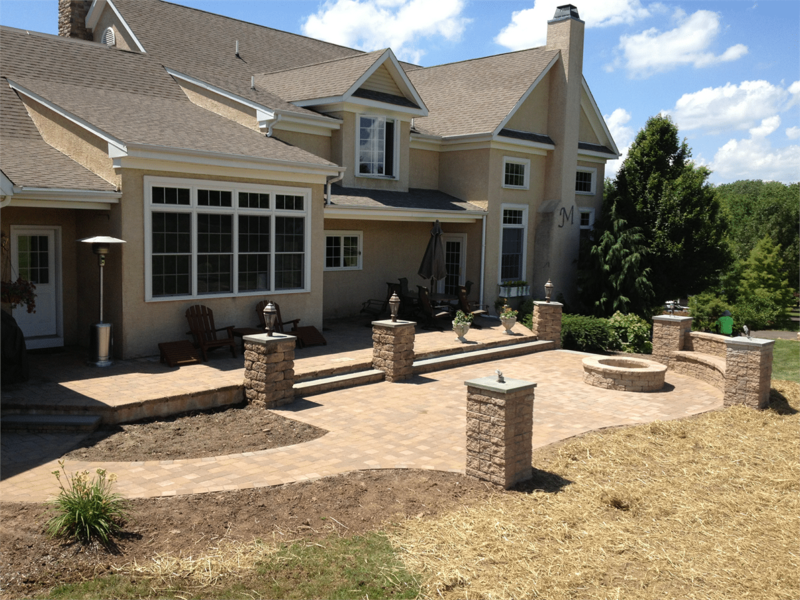 We look forward to working with you on your next project! 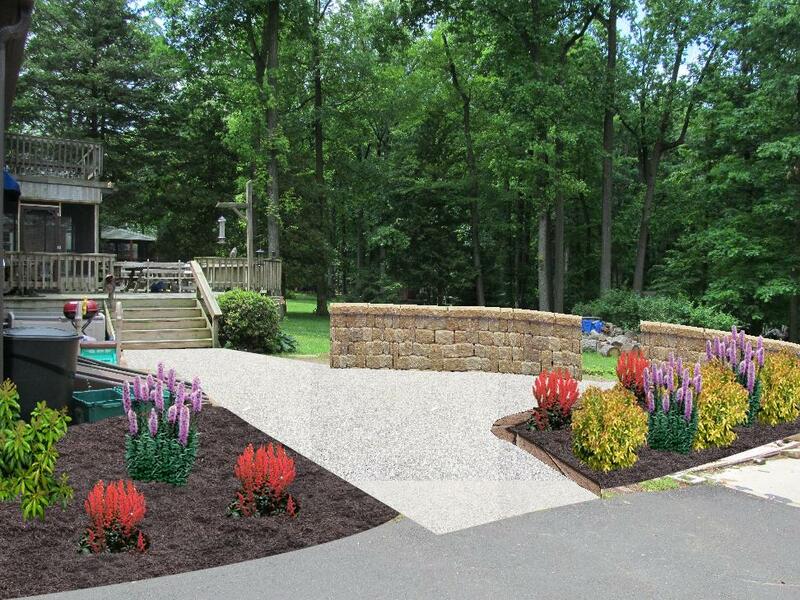 No matter the size of the project, all of our projects are treated equally. 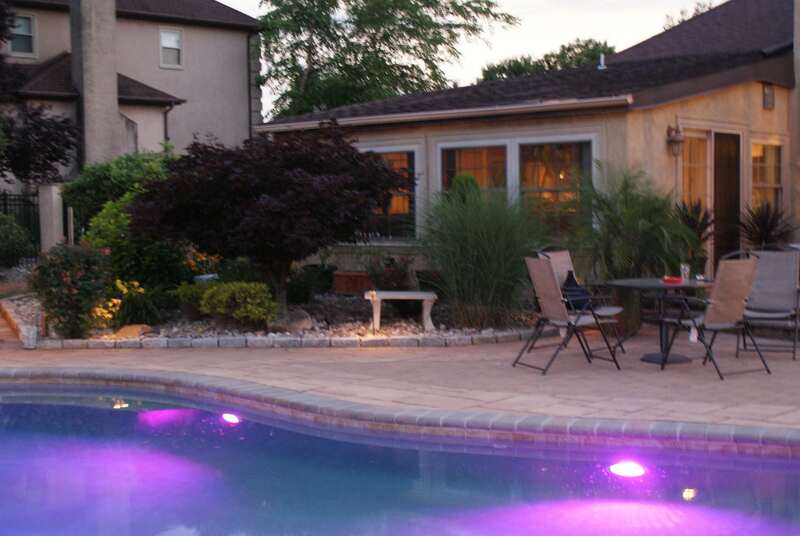 We believe that all of our clients should be treated like family and we take great care to exceed our client’s expectations every step of the way. 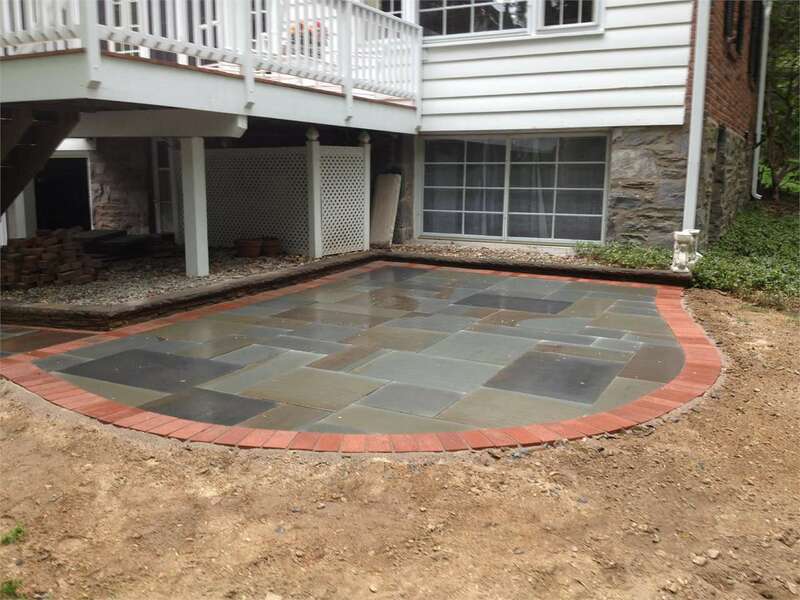 We will work with you from the design phase to the finished product to make sure you are 100% satisfied with our quality work. 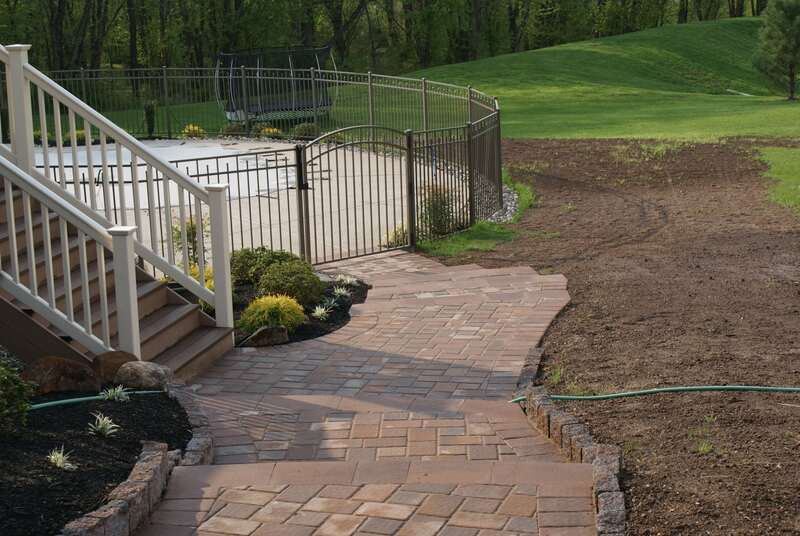 Every project, whether it be residential or commercial, is given the same attention to detail by our staff of amazing employees. 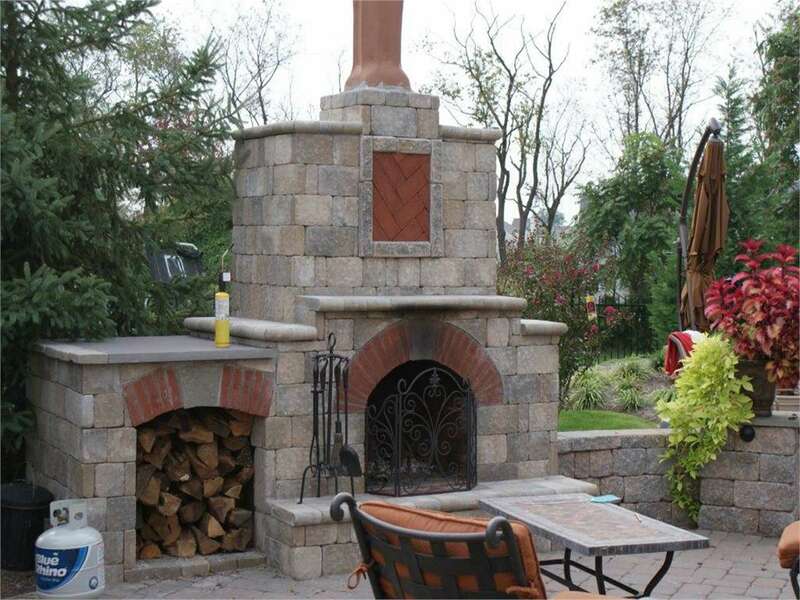 All work is also monitored on site by the owner, Tony Dupell, to ensure that the project meets his own personal high standards. 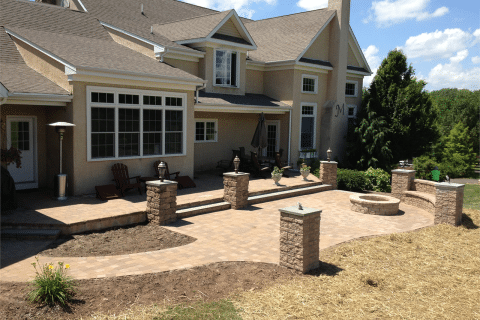 We Love What We Do………See Why!